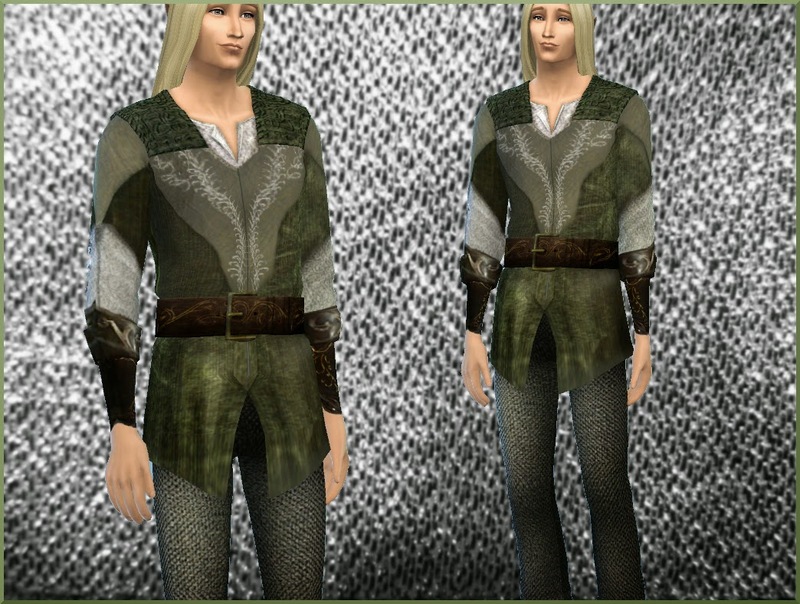 Hi, I was feeling a lack of fantasy clothes for men, so I decided to try my first male outfit (so please forgive me if is still not amazingly detailed). 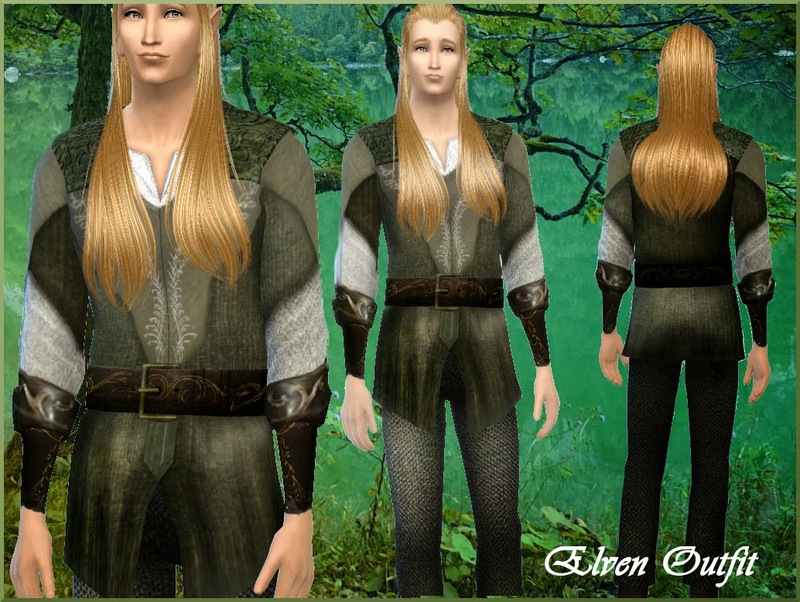 Is my own interpretation of an elven outfit, inspired by Legolas (so is not a replica from LOTR). Is a new mesh, hope you guys enjoy. Comes in 3 options available (they are kinda similar colors though). There is a tiny small polygon thing in the bottom of the outfit that hangs out a little that I couldn't fix since it doesnt show in the mesh frame, but if you don't mind be welcome to download. I made more for personal use, but maybe somebody might enjoy.